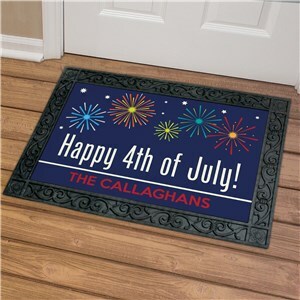 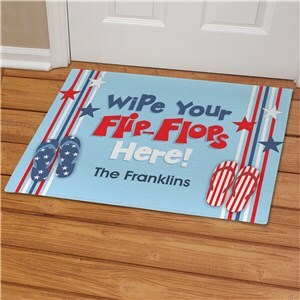 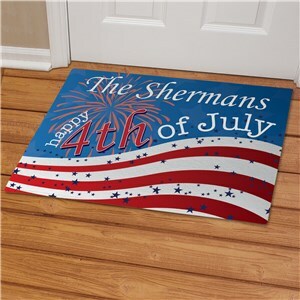 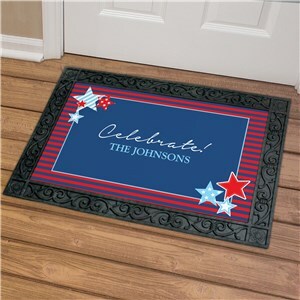 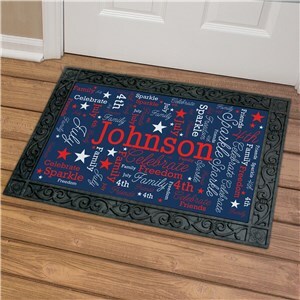 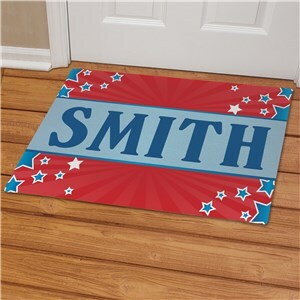 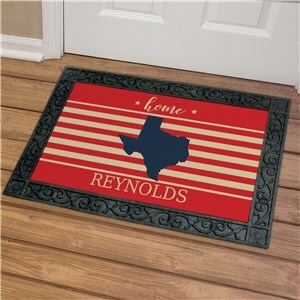 Personalized patriotic doormats are great for showing off your American Pride. 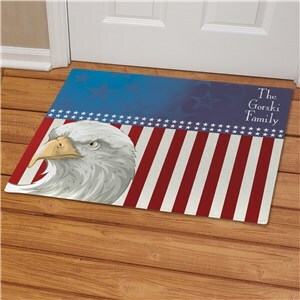 You may choose to display your USA Pride Doormat in the home or outdoor along with your American Flag. 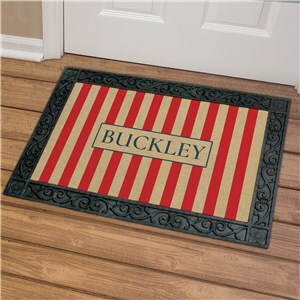 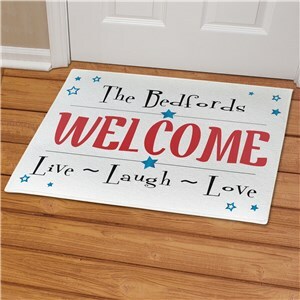 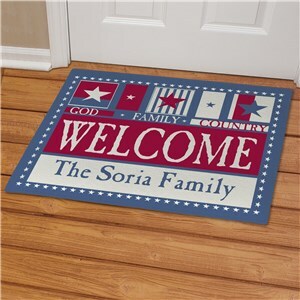 Personalized Patriotic Doormats and welcome mats are featured in a variety of designs and may be personalized with any family name.